Best Free Calling Apps for Android: Hey Guys, I am back again with the new tricks So Guys, in this Tutorial I will share with you one of the best free international call app for android device the are so many different types of Top Free Calling Apps for Android phone is available, Which you can easily use for make free calls to anyone. 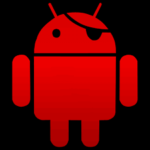 I already say that you There are many great Android Apps available, We was also shared Best Android Hacking Apps for Rooted Android, you can also checkout. 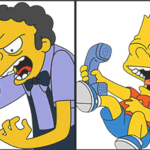 Using Phone calls can cost you Balance, but if you have an Android device then don’t worry. There are so many good Applications available which you to make Free Phone call on your Android Device. 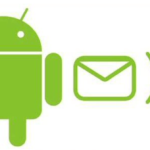 As you are already know that, Android OS is one of the best and most popular Development OS, And Developers are also developed Some Free Calling Apps for Android Mobile which works via Internet Connection. You can Easily enjoy & Download Free Call Apps for Android free. All of these apps are free of use. You just have to sign up in these apps for use them. 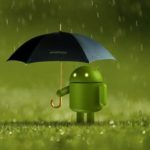 It requires another person to able also installed same app on their Android device. You can simply download any of the apps from the below and use it on your Android. These calling apps can Work without any troubles if you have fast Internet Connection speed. 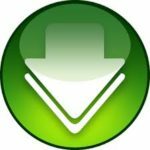 In lower Internet Connection also these apps can work but it may work with few errors. Simply try out these apps now from below and enjoy them. WhatsCall! is an awesome app that let’s you make Free Calls to any Mobile/Landline in this world! The best thing about WhatsCall is the called person isn’t required to have the WhatsCall app/Internet Connection! . It’s more than sufficient if only you have WhatsCall app Installed on your device the call will still suffice. ! 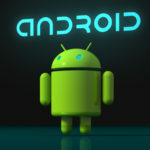 is world one of the best Android app in these days. You can also chat with your friends & family members with the help of WhatsApp. Now this is one of the best features in launching the whatsapp is also support the video calling. The best about the WhatsApp is that you can do calling even in low Internet connection like 2G network. This app can also call any other person if he/she have WhatsApp installed on your android phone. WhatsApp is also Supports So Many Operating System like Windows, Android, Blackberry, iPhone Devices Etc. So Simply you can download and installed WhatsApp on your devices and fully enjoy these all free calling apk right now. Also have a look at How to Record WhatsApp Calls without root for record calls while calling on WhatApp. 100% Free Calling Even in Lower Internet Connection like 2G. Now Also Support and Latest feature Video Calling Now. 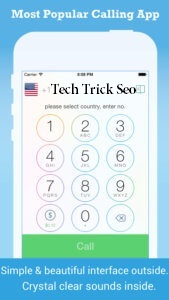 No International Any Calling Charger – Completely Free Call to any Country. It also offers 1000 Credits per referred friend/invite. You can also earn credits by watching videos, downloading apps, playing games & completing tasks. Which means, you can earn about 4500 plus credits each month for free! without having to pay for a single credit :). 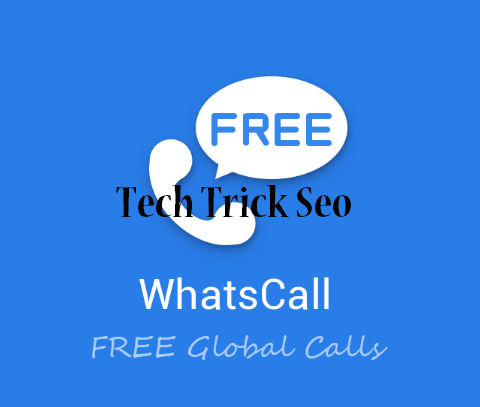 The WhatsCall credits can later be used to make FREE Calls through the WhatsCall app. for example, the charge for calls made to India cost 80-140 credits per minute which tallies to around 70 Minutes of Free Call! while the charge for USA Calls is 30 Credits per minute which account to Over 250 Minutes of Free Calls per Month! Also Supports both Audio or Video Calling Feature. Send Unlimited Stickers with your Friends or Family while Chatting. Instantly Unlimited Call to any Friend Is he/she is online. Imo, is another One of the trending app for Audio/Video Calling app to anyone. Imo app is specially Developed for Do Unlimited Free Audio/Video calling to any friends or anywhere. 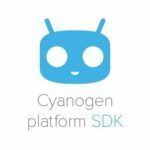 Imo.Apk on your Device. If you are missing or forgot your Loved one, you can do calling to them for free with the help of Working Internet Connection. You can Download and Install Imo For PC Without Bluestacks or without root Imo for PC via Bluestacks. 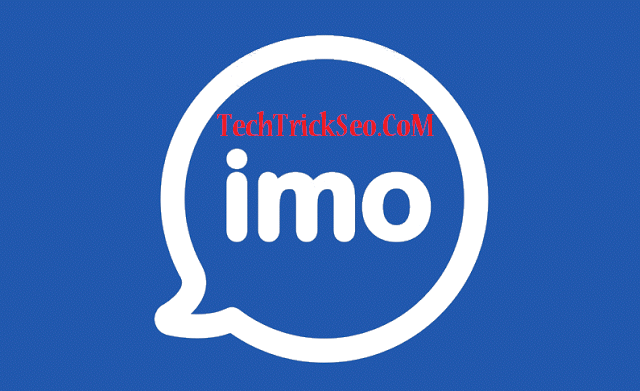 There are many peoples using IMO here in India Specially for doing video calling with friends, because it works on even very slow Internet Connections. So Simply you will download and install this IMO app on your Device from below Download Link. Supports Video calling Feature even in also Lower Internet Connection. Grouping Chatting with Unlimited Friends, Send Images, Video, Audios to friends. 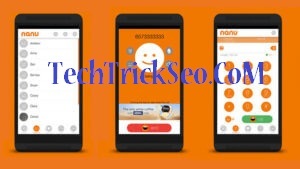 Other person doesn’t needs to Install Nanu app for receive Calls. Move app to SD Memory Card. Shows Connection Status is Week or Strong. You can Enjoy Some free Credits After Signing Up your Account. Whenever I Read the world Skype, It remembers me Software which Business Mam use on their Mac. And Skype for Mac OS is completely Skype Free Download from here. Skype is one of the best software ever which peoples use on their PC for Chat with Clients or friends. 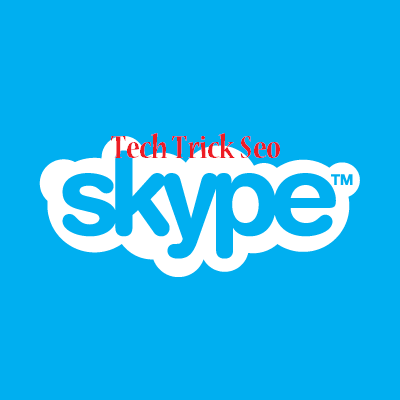 Skype have so many tons of great features are available and which you can enjoy. Anyways, We are talking about best free calling app for android international in this guide So We will talk about Skype Android app. So you can try these Skype android app on your Android phone and 100% completely free enjoy this some cool and awesome app for free for doing audio/video calling with others. This is completely free calling application for Android without any issues so you can also use this best app. Group Calling Feature – Add Multiple Friends on Single Call and Enjoy Conference Call over The Internet for Free. Available for All Platform Including Mac, Windows PC, Android, IOS, Windows Phones etc. 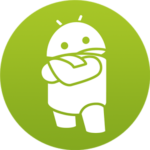 Line is most popular Android application in India. Before some time, Line was launched Some refer system, After that This app became Viral over the users in India. Some people are still using Line apk is provide all Line users for chat or calling with friends. Other person also needs to Line app Installed on their device for receive phone calls. This Line app is provide some you some of new and cool stickers, Which you can send Unlimited Stickers with your friends and have a great conversation with them. Simply Install this app and enjoy on your Device. You have to sign up/login with your phone number in this app and enjoy it There are so many Different types of free international calling application is available is like this Line App. Create Group calls Upto 200 Peoples At Once Time. Share your all Status on your Timeline Like Facebook. Also Supports Unlimited International Calls for Free. Id Changer is the another one of the best Android App, Which helps to Call Anyone from Any Number, I was also shared one article on regarding this app, please don’t forget to read it out. You can also use this free call app apk for iphone also for spoof call to any of your friends. For Example you can to your friends with any number like any other friend’s number and also have so much fun with him. 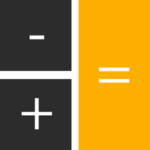 This is completely free available on Google Play Store, and it’s paid calling app. After you Sign up it will give you some Free Points to call as trail purposes. After that you can buy some points and enjoy Unlimited Free Calling spoof without paying a single rupee. 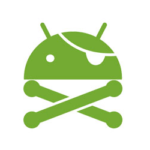 Also Checkout How To Change Android Id Without Rooting. Unlimited Call to anyone With Spoof Mobile Number. Get Free Points on Sign Up. All peoples are always Like to do High Quality voice calling with your friends then you can this WhatsCall apk on your Android device free call to any number from internet. This app gives you some free credits everyday to call with your friends. If you want to use long calls, then you can buy some points from this awesome app. Whatscall app is one of the most trending app these days. If other person also installed Whatscall app the you can do Unlimited calling without any limitations. Simply download & Install this app for enjoy it. Also have a look at Download Best Apps for Track Mobile Number. Free Call to anyone from any number. Call to anyone for free, other person doesn’t even needs to install Whatscall app for pickup call from your side. Credit feature – for long calling you can purchase more credits and enjoy free calling. This is another one of the best free calling app for Android, Which you can completely free use on your Android mobile phones. 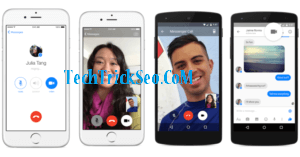 This app is one of the best feature is support 200+ countries for doing free voice calling. Just like Nanu app, this app is also give Fee credits to use free voice calling over the air. Calling rate of this app is very low, as of now in Nov 2016 it cost approx 0.01$/Minute for call to U.S, 0.025$/Minute for calling to India respectively. Once you have purchase some credits, then you can do more voice calling with the help of this free calling app for android without internet. Also have a look at How to Send Fake Location on WhatsApp. You can pay via Google Play Wallet, Paypal etc. This app also have customer care service which is always ready to help you out anytime. Also have an look How to Create Gmail Accounts Without Mobile Number Verification. Get Free Some Credits Daily. Pay via Different Payment Methods for Purchase Credits. 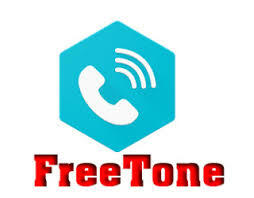 FreeTone application is completely free available for Android users, for doing free voice call to others. Simply Download this app on your Phone and do voice calling. This app is completely free to use for call to others. From Top Free Calling Apps list, I liked this app. While calling to other person, it will show your own new private number, Which you can simply select while Sign Up in this awesome app. If you want also call outside like U.s and Canada, Other person also need FreeTone app for free calling, if you purchase credits then other person doesn’t needs to download & install this app. Also have a look at Best Mac Address Changer Apps for Android for change mac address in your android devices. Call to U.S and Canada for Completely Free without any limit. Also You can use Free Text Messages With your Friends. Own Private new number to Call Anyone With Private Number for voice calling. So Guys, These was the top / best free calling apps for Android, Which you should try out on your Android Device. These free calling apps for android without credits only work on Android device. 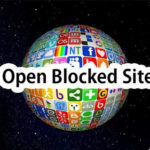 You Just need working Internet connection for use these apps on your Android. Let’s try out these apps on your Android and Enjoy it. If you know any other good for make free calls on Android, then simply comment below. 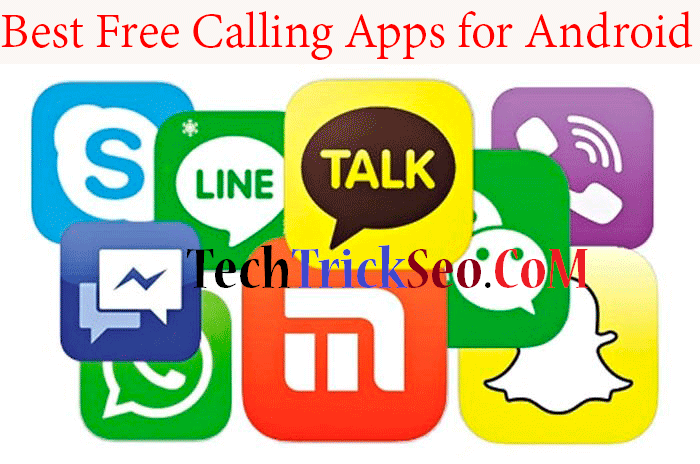 Top 10 Best free calling app for android 2017 And you can use these all free call apps download for android mobile and you can face any issues for using these apps then simply drop down you comment I will try to help you out. 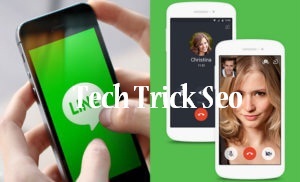 Thanks for visiting this blog Tech Trick Seo and Stay tuned here for more cool stuffs or tricks like this. 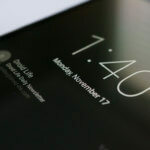 Very helpful blog for the Android users. get information regarding my presentation subject matter, which i am going to convey in college.